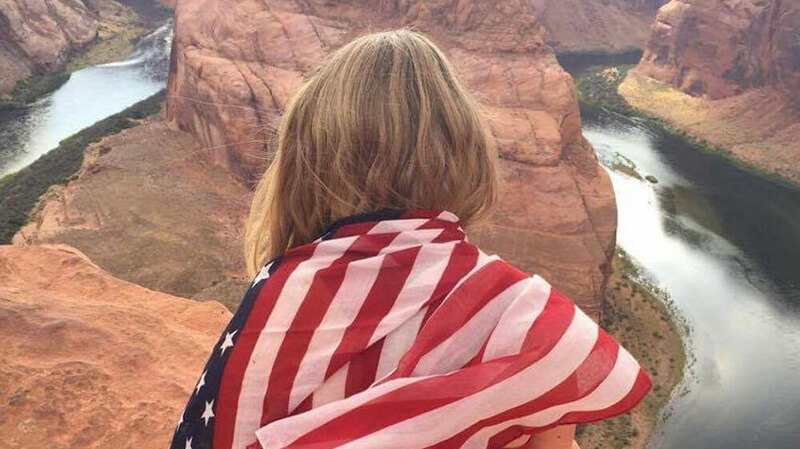 Our Au Pair in the USA programme is an incredible, once-in-a-lifetime experience that sees you living and working with a host family in America. 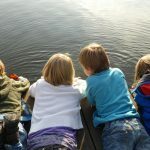 Of course, as you will be looking after people’s children, there are some very important eligibility requirements that you must meet in order to apply. The Boring Stuff: In order to work as an au pair in the USA, you must apply for a J-1 visa (don’t worry, we help you apply for this). In order to gain a J-1 visa you must meet certain criteria, which are set out by the US Government. Any Au Pair agency, including Gap 360, must adhere to the legal requirements and are unable to make any exceptions to the criteria provided by the US Government. Have at least 200 hours of childcare experience (non-family-related) and provide 2 references. Male applicants should have 500 hours of experience. The following things are not legal requirements but are preferred by host families and will dramatically increase your chances of finding an au pair position. Not have any visible tattoos (This doesn’t mean you can’t be an au pair! Lots of people with tattoos are au pairs in the USA! However, photographs of your tattoos must be uploaded to your application for host families to see. Some families may prefer an au pair without tattoos. Eligibility and Visa requirements can seem overwhelming and scary. Don’t worry though! If you have any questions or concerns, our lovely Au Pair co-ordinator Nicola can talk you through them and put your mind at rest!